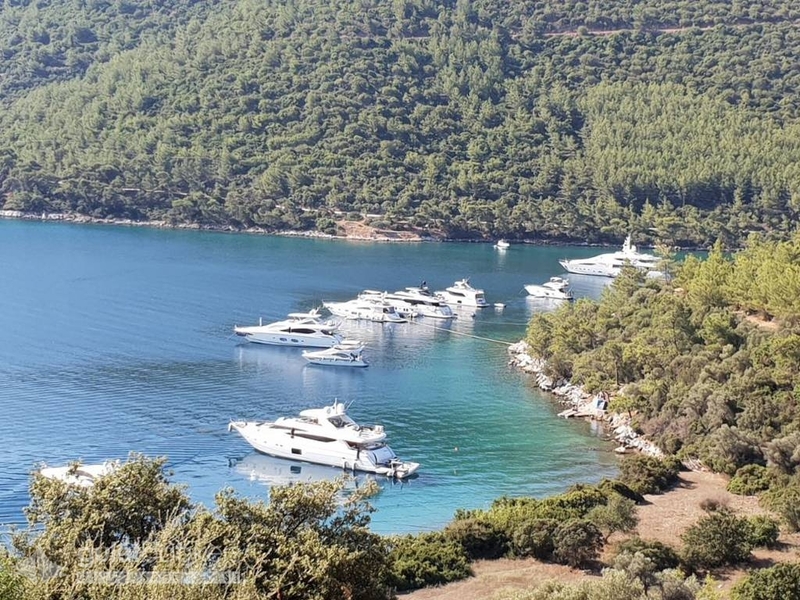 What to expect from a Yacht Charter in Turkey? Chartering a yacht for any occasion -- birthday parties, marriage proposals, honeymoon, or a blue cruise with your friends -- has become a popular and preferred choice in recent years. A luxury yacht holiday is an irresistible way to discover dream-like destinations in full comfort and enjoyment. Those who wish to escape the crowds of resorts and hotels choose chartering a yacht to sail to new exciting destinations every day in full freedom and comfort. At Guletbookers we offer a professional service for customers who come with comfort, quality service, and affordability on their mind. We continue to be known as the company that adds smiles and memorable moments into the lives of countless happy customers. 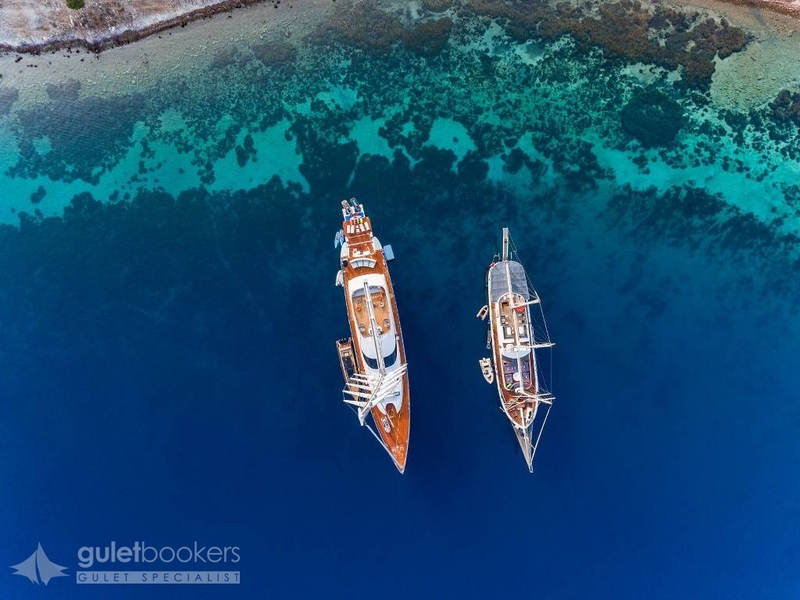 Yacht charter in Turkey, sailing gulets, luxury gulets of high quality standards for a wonderful blue cruise experience remain in an all time high demand. While choosing among different charter features based on your requirements, renting a yacht that offers the perfect value for your money is an important feature in itself. Spending a dream holiday knowing that you have made the best deal available on the market is certainly a significant pleasure that can be included in your holiday experience. You expect your gulet to be well maintained and comfortable; and so do we. At Guletbookers, we take great care in hand-picking the best gulets and yachts for you to charter. We are renown to be a reliable agency preferred by high society coming to Turkey for a private yacht charter. In addition to the quality of service we offer, backed by strong references and testimonials, the yachts we have in our fleet are among the best in the world, ranging from classic wooden yachts and gulets, to standard, luxury and modern yachts. We choose the gulets keeping comfort and quality in mind. Clean, well-maintained gulets and yachts serviced by an experienced crew is what you need for a memorable blue cruise in the Aegean and Mediterranean seas; and we are here to serve you the best the market has to offer.